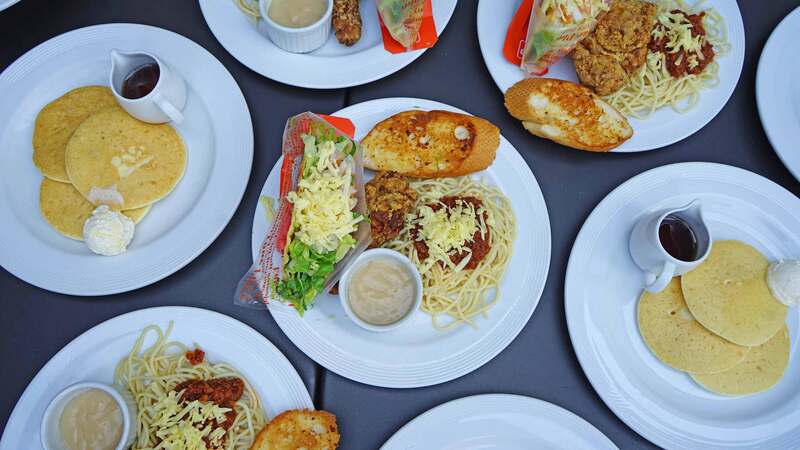 Home Featured	Pancake Saving Mondays: Start the Week with 45 Peso Pancakes! Pancake Saving Mondays: Start the Week with 45 Peso Pancakes! Oh Mondays. Don’t we all have a love-hate relationship with Monday? I mean, yes it means a new week for everyone. But it also entails the start of the weekly things most people dread – traffic rush, school, meetings, and deadlines. All making the first day of the week a truly unforgiving day for most urban warriors. BUT… good thing that our favorite Pancake House now serves a delicious new offering that is sure to take the Monday blues away. Say hello to Pancake Saving Mondays! 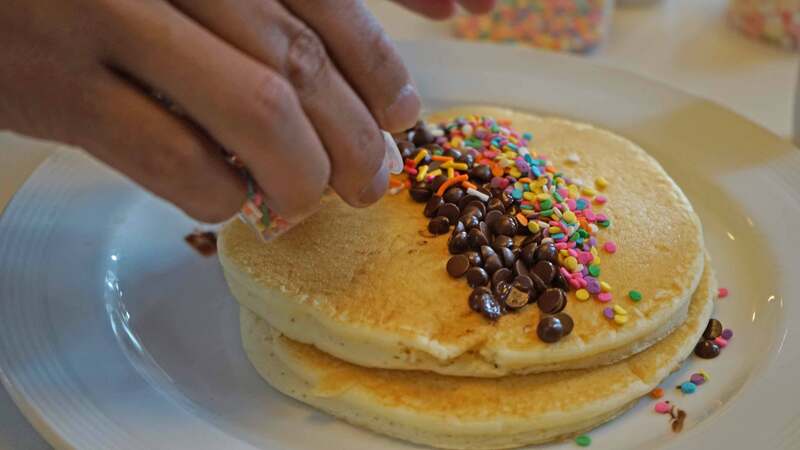 With this newest offering, every hungry Juan can savor on Pancake House’s freshly flipped (mini) Pancakes – every Monday, for the entire month of March. And the price? 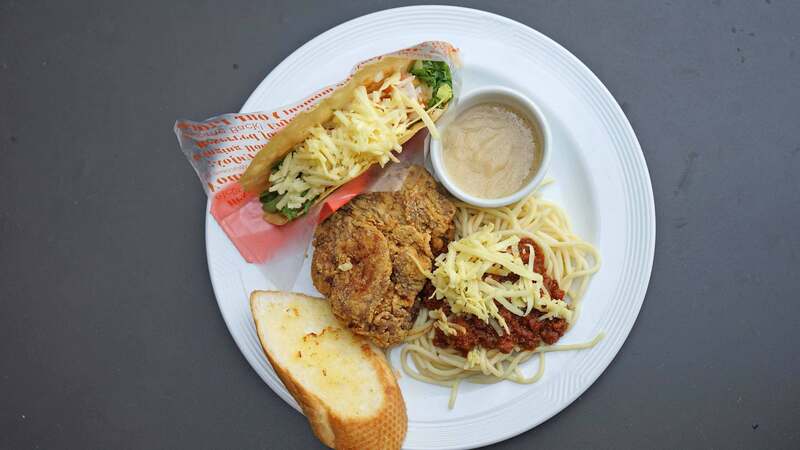 An unbeatable Php 45.00 for a hearty fill of three mini Classic Pancakes. Not just one, but three actual pieces of their bestselling tasty/fluffy pancakes to enjoy! 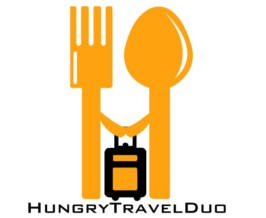 Still hungry? 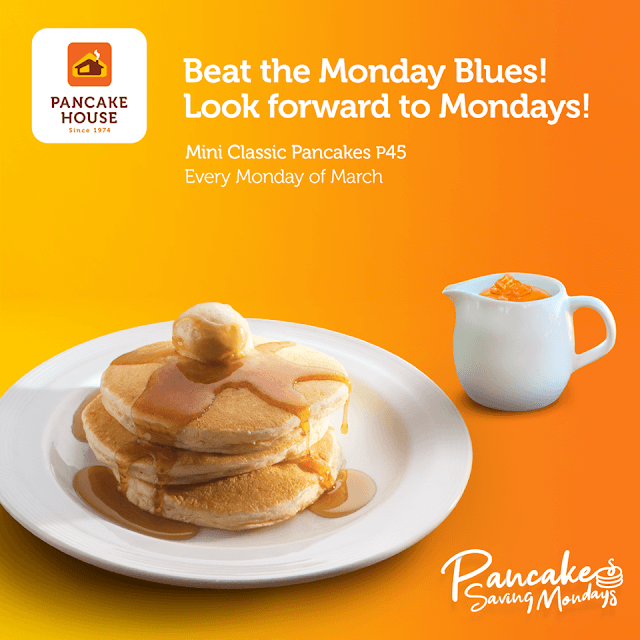 Pair your Pancake Saving Mondays with a warm cup of coffee or all of Pancake House’s bestsellers! The best part is you can enjoy Pancake Saving Mondays with no minimum purchase to boot! 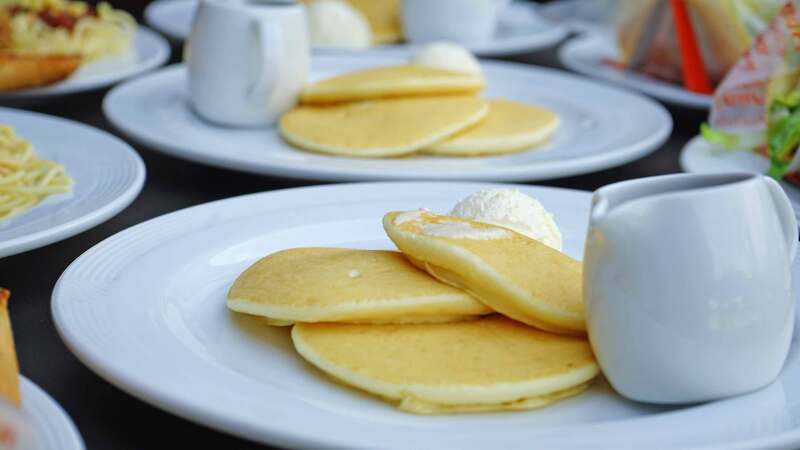 Meaning, you can just walk in at any branch of Pancake House, order the Pancake Saving Mondays promo and you’re set to enjoy your hearty breakfast. All this to pay homage to the National Pancake Month this March. Which Pancake House really took seriously as they want everyone’s week to start on a positive note. Thus the irresistible Pancake Saving Mondays promo! Making our own creative pancakes! 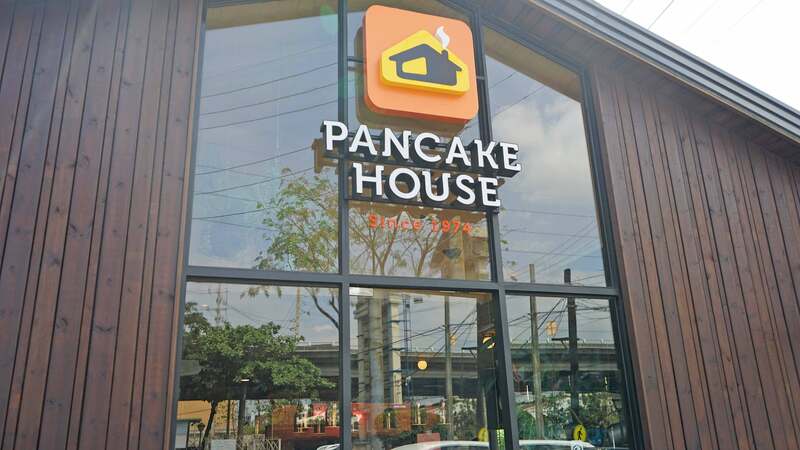 For more information, please visit www.facebook.com/PancakeHousePhilippines.